During the month April, Jean Cousin, aka Joni Void, will be hosting The Montréal Sessions on CKUT, every Tuesday from 3-5pm, leading up to the release of his forthcoming album Selfless on Constellation Records. For the Montréal Sessions, Joni Void presents Scapes: a “series of conceptual musical selection experiences.” Immersive mixes that aim to transcend genres and traditional radioplay, instead sounding more like a lucid dream broadcast. 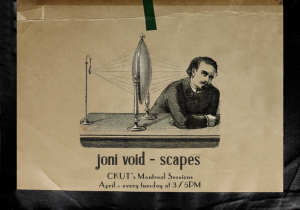 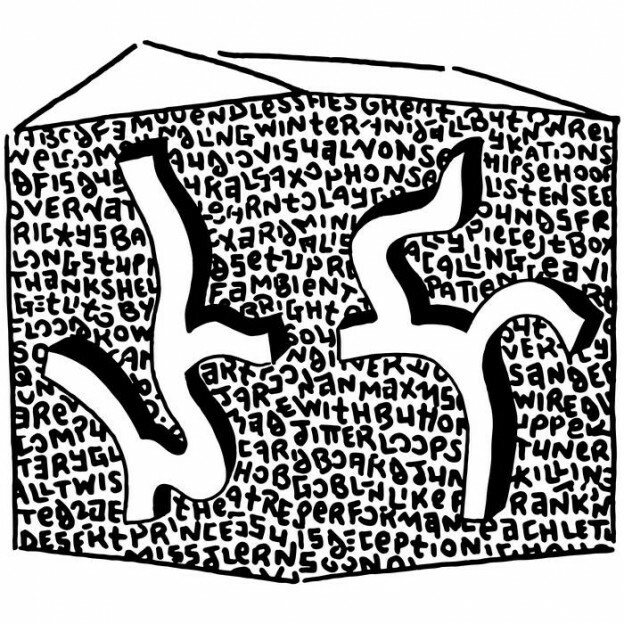 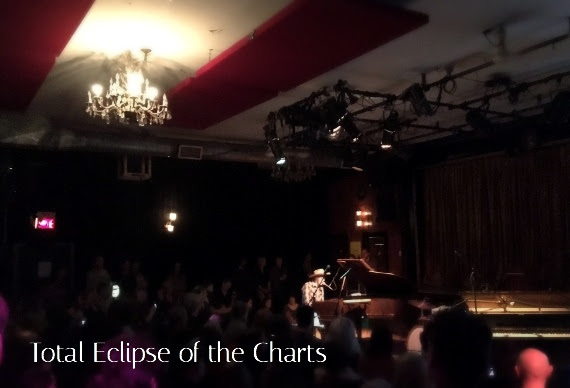 This entry was posted in CKUT programming and tagged jean cousin, joni void, la plante, montreal sessions, scapes on April 3, 2017 by CKUT Music Coordinator.